The matinee idol got the Outstanding Actor Award in a Drama Series for playing a mentally challenged boy in ABS-CBN's primetime drama. Actor Gerald Anderson received the Outstanding Actor Award in a Drama Series during the 2013 Golden Screen Awards last Friday, March 1, for his titular role in the ABS-CBN drama, Budoy. 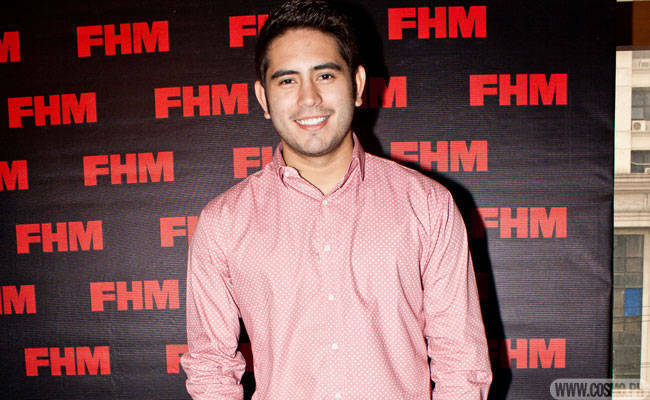 The 22-year-old played a mentally challenged boy in the series, and it couldn't have been an easy role for Gerald, who first shot to fame as a housemate on Pinoy Big Brother Teen Edition. Gerald bested out nominees like Alden Richards for One True Love, Coco Martin for Walang Hanggan, Dingdong Dantes for My Beloved, Jericho Rosales for Dahil sa Pag-ibig, Piolo Pascual for Dahil sa Pag-ibig, and Richard Gomez for Walang Hanggan.